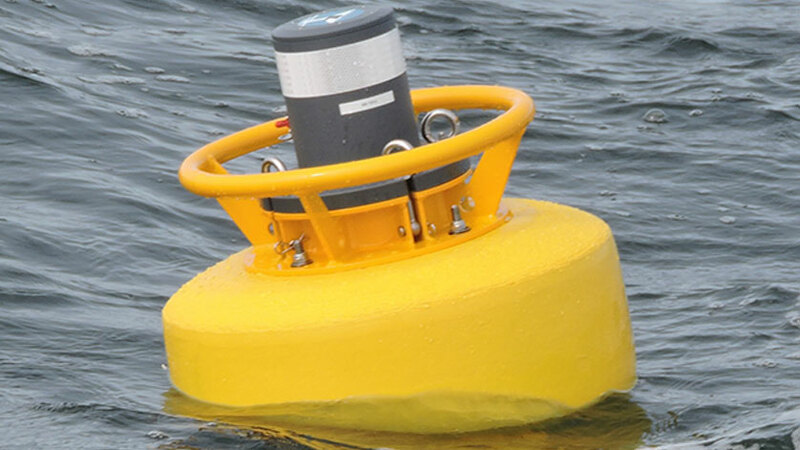 Designed with the user in mind, the buoy weighs in at 23KG and measures 1 meter in length and 0.5 meter in width and is easily deployed by a singular user without the use of a crane or any additional equipment. Features include Wi-Fi for real-time set-up, status and spectral display, remote WIFI access (up to 100m), GPS time sync, on/off switch for icListens and buoy and hydrophone synchronization within one microsecond. This drifting buoy also possesses the ability to be moored and was designed to be acoustically quiet. While drifting, it excels at reducing flow noise, even in fast moving water. For example, the buoy mitigates the flow noise generated near tidal turbines to improve clarity and quality of recordings. The buoy is exceptional at capturing the desired ocean sounds without interruption or interference from the buoy or, if stationary, its mooring. 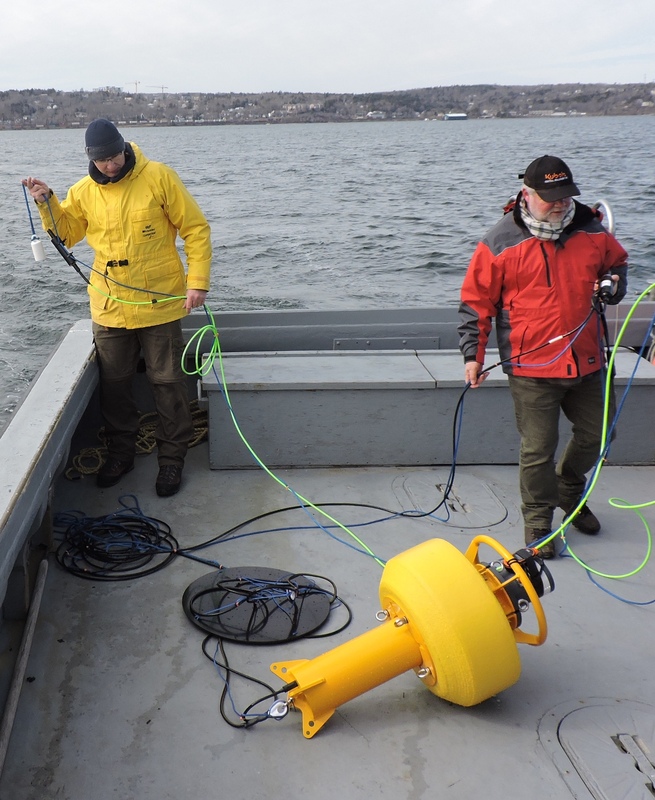 With configuration for up to 6 hydrophones and selectable cable lengths using smart cables, the buoy adapts easily to any project. Attach any of Ocean Sonics icListen Smart Hydrophone Array or another ethernet controlled system for user friendly, effective coastal acoustic monitoring.